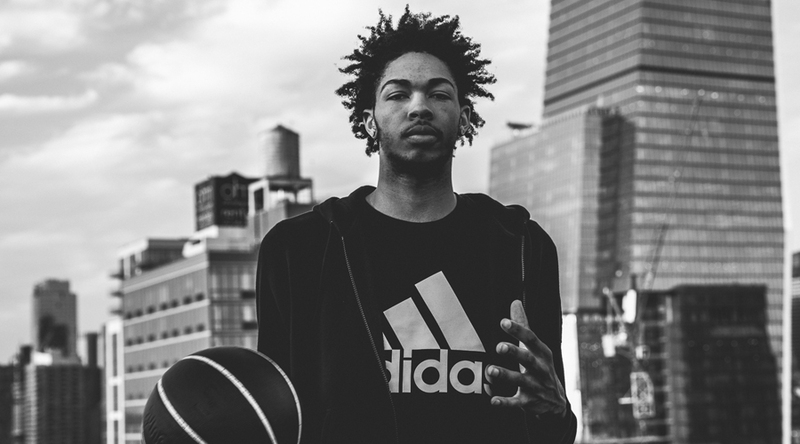 Adidas signed five of the projected top picks in the upcoming NBA draft. The players are: Brandon Ingram, Jaylen Brown, Jamal Murray, Dragan Bender and Kris Dunn. Born in Bosnia-Herzegovina, Dragan’s game features an explosive first step, quickness in transition and sharp-shooting on the perimeter. At just 18-years old, he is the youngest player on Israel’s Maccabi Tel Aviv in the Euroleague and continues to develop his skillset at multiple positions from both ends of the floor. Dragan embraces a family-first mentality and aims for a selfless style of play that drives create offense on the court. DC Shoes Collaborates with Art Collective CYRCLE.